Suspected Boko Haram insurgents have again attacked a community in Chibok local government area of the troubled Borno state. 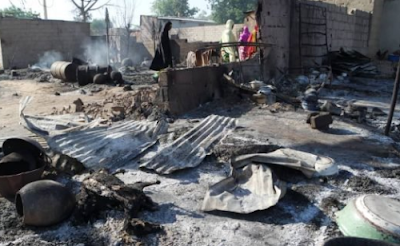 The attack comes three days after the insurgents burnt houses in Gatamwarwa ward, Chibok. a Chibok resident told TheCable. Kaumutiyahi is at least 13 kilometres away from Chibok.